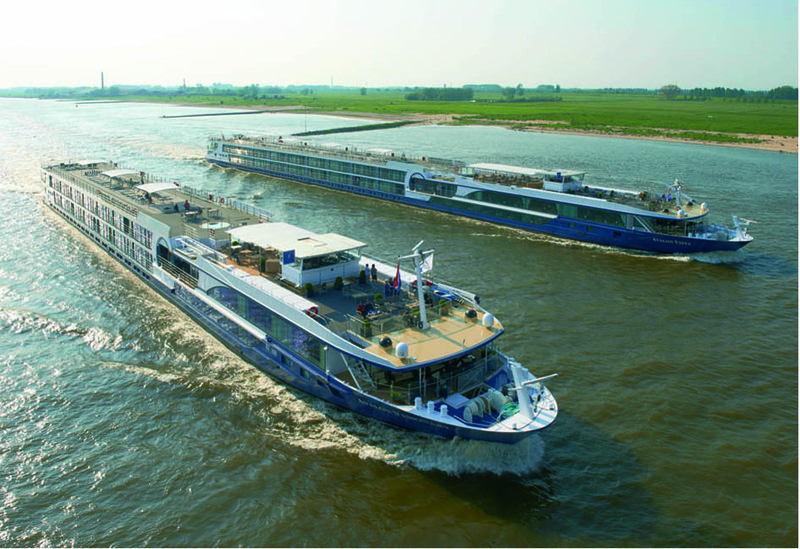 For several years Den Breejen Shipyard has successfully specialised in the building of luxury river cruise vessels. The vessels which have been delivered testify the yard’s ability to build ships that meet the most stringent quality demands. Design and construction of these luxury river cruise vessels fully comply with the requirements of the Transport and Water Management Inspection (IVW) and classification societies. The specific design of the interior is established in consultation between the customer, the architect and the yard. Passengers accommodate in luxury cabins and suites, distributed over lower deck, main deck and upper deck. Passenger facilities include a lobby, restaurant, one or two lounges with bar, panoramic windows providing an unobstructed view to the vessel’s surroundings and outside areas including the large sundeck. The completion of inland cargo vessels and tankers has long been part of Den Breejen’s delivery programme. Vessels can be completed up to a length of 135m according the requirements of the IVW and classification societies. In addition to various types of tankers and cargo vessels Den Breejen also has the knowledge and experience to build inland waterway ferries. Conventional rope and cable ferries as well as modern free-sailing ferries have been completed in various designs for private ship owners and local and regional authorities. Another expert service of Den Breejen Shipyard is the fabrication and fitting of propeller shaft installations. These shafting systems are manufactured on two-axe machining lathes of 8 and 12m. Next to new builds Den Breejen also provides dedicated repair and maintenance services to the shipping industry. The repair department has its own harbour with two dry docks of 400 and 800t and a well equipped workshop. High quality, prompt delivery, excellent service!